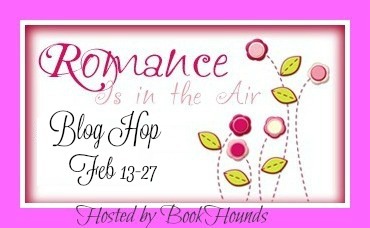 Thanks to Book Hounds for hosting this hop! Val has a bag of books for you! Those little tiny cards are audiobook downloads! Ghost House - looks spooky! They all look good! 1001 Dark Nights and Joan Johnston's book in the rh corner drew my attn right away! Dirty by Kylie Scott one of my favorites of hers. Blackthorne's Bride by Joan Johnston. They all look pretty interesting, but the one that sticks out to me is Seven Ways We Lie. I love the 1001 Coloring Book! Thanks for the chance! Seven Ways we lie looks cool! I love all genres, but Romance is my main genre. I think all books should have a touch of romance in it!!! Books that mention the paranormal in a "normal" way -- real life people who see ghosts, or can read minds, etc. The ghost house covers screaming read me! Seven Ways We Lie looks amazing! I'm especially looking forward to Kylie Scott's Dirty. Ghost House has been on my TBR list for a while....I'd love to read it! I would love to read Ghost House and Blackthorne’s Bride. Color Your Fantasies is awesome!